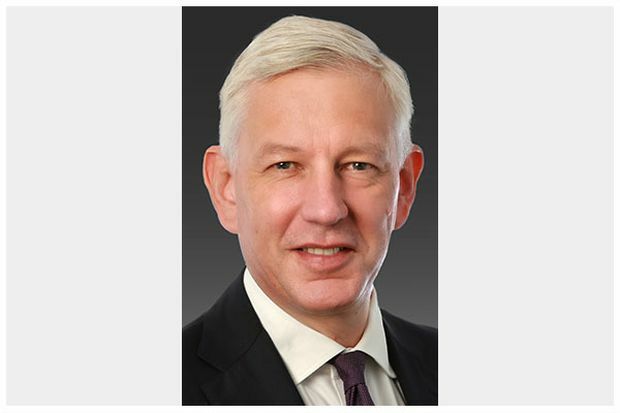 Dr. Norman B. Keevil, Chairman of Teck Resources Limited (“Teck”) is pleased to announce that Dominic Barton has agreed to join Teck’s Board of Directors effective September 1, 2018. He will succeed Dr. Keevil as Chairman of the Board on October 1, 2018. Mr. Barton has been the Global Managing Partner of McKinsey & Company for the past nine years. He is the Chair of the Canadian Minister of Finance’s Advisory Council on Economic Growth and the Chair of the Seoul International Business Advisory Council. He is also a Trustee of the Brookings Institution, a Rhodes Trustee, and an Adjunct Professor at Tsinghua University in Beijing. He is one of the founders and serves on the Board of FCLT Global (Focusing Capital on the Long Term), and is a member of the Boards of Memorial Sloan Kettering in New York and the Asia Pacific Foundation in Canada. Mr. Barton graduated from the University of British Columbia with a BA Honors in economics and studied as a Rhodes Scholar at Brasenose College, Oxford University. Teck is a diversified resource company committed to responsible mining and mineral development with major business units focused on copper, steelmaking coal, zinc and energy. Its shares are listed on the Toronto Stock Exchange under the symbols TECK.A and TECK.B and the New York Stock Exchange under the symbol TECK. 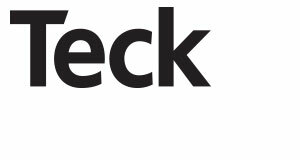 www.teck.com or follow @TeckResources.